An information leaflet, containing basic information on the aims and deliverables of the project, was distributed during all the Dissemination conferences. All documents are available at the website; they were also sent to target groups, such as University authorities, teaching staff, doctoral students, industry and civil sector. 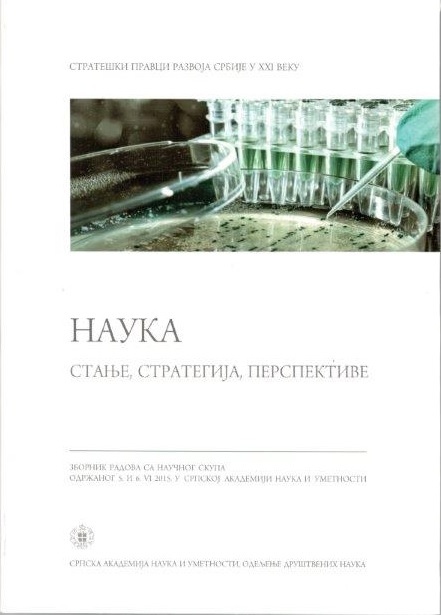 Also, a Manual on the development and implementation of the concept and standards of doctoral studies was published and distributed at the end of the project.